Haylee is a multi talented aerialist, dancer and circus performer. 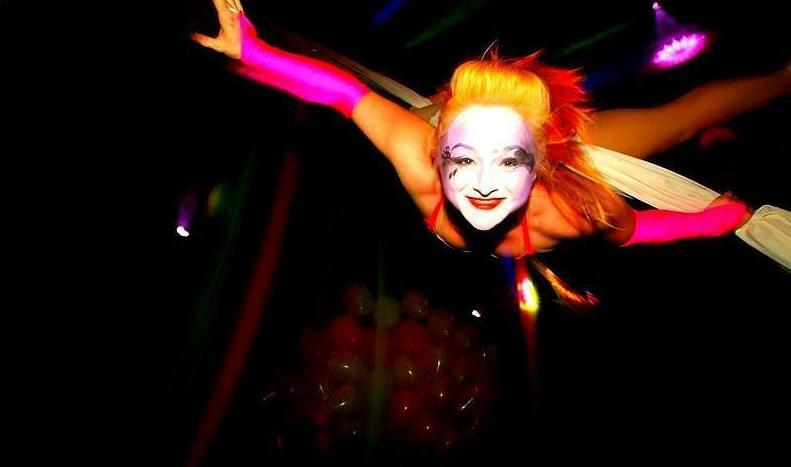 Proficient in a variety of aerial styles and disciplines including aerial hoop, silks, corde lisse and static trapeze, she has several choreographed acts but is also able to create new costumes/acts to suit any event. As a trained dancer and experienced performer, Haylee has beautiful movement quality and is very versatile in her work. A sultry and mystical beauty from somewhere far in the east, she spins and contorts as she dances in the air. A sensual aerial hoop performance perfect for cabaret or lower venues. 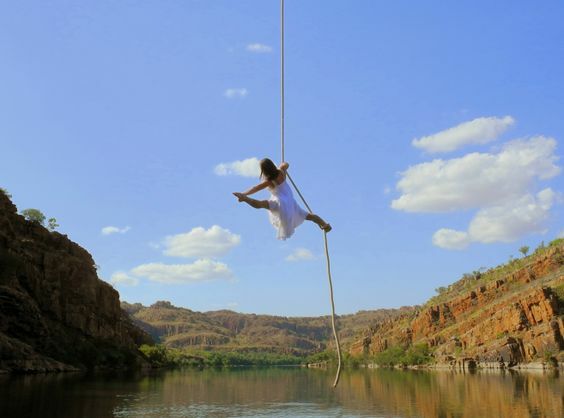 Simple and elegant, a stunning aerial silks act to wow and amaze. Suitable for any event, including corpoate and cabaret. Can be adapted onto aerial hoop for lower venues. Haylee is also available for ‘hangabout’ aerial, which is freestyle/character based, performed on aerial hoop, trapeze or silks. 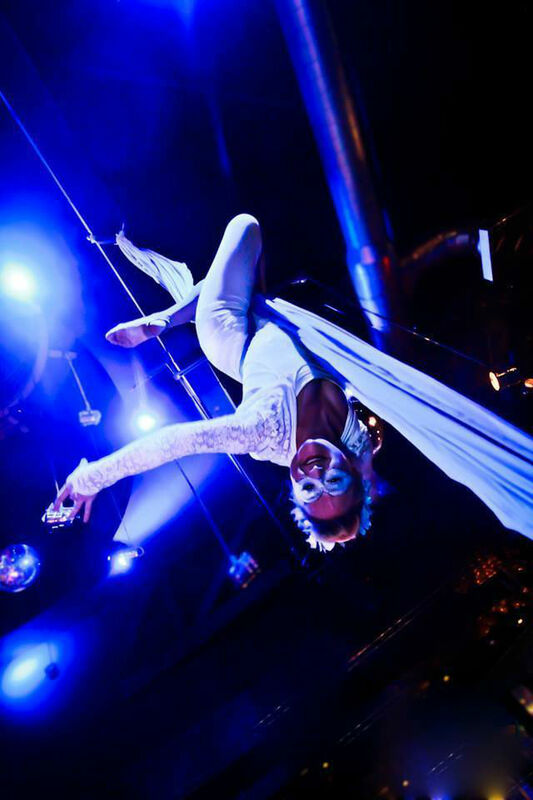 Hangabout sets last longer than a choreographed act and will add stunning visuals to any event. 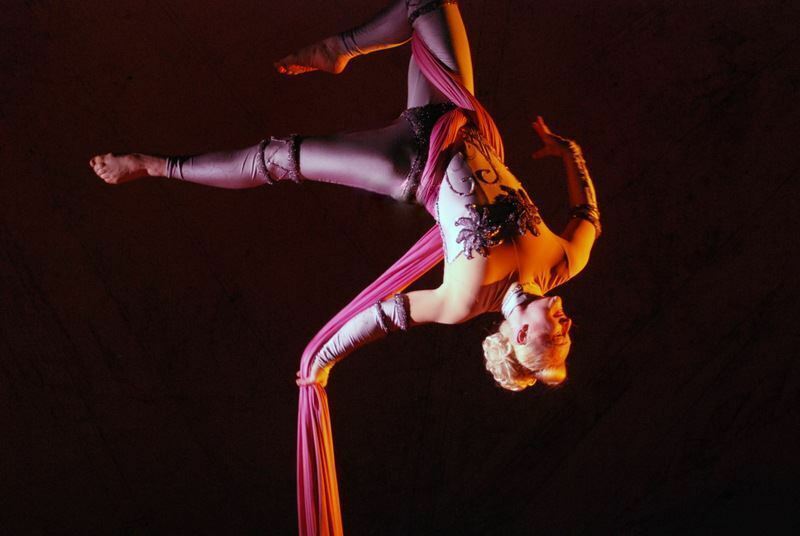 Choreographed aerial acts range from 5-8 minutes in length. Hangabout aerial sets can last up to 20 minutes. Number of sets negotiable. 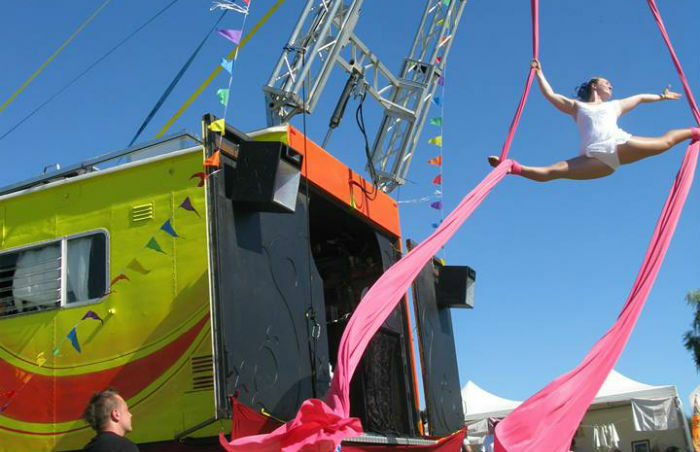 Silks/rope performances require a minimum rigging height of 6 meteres.